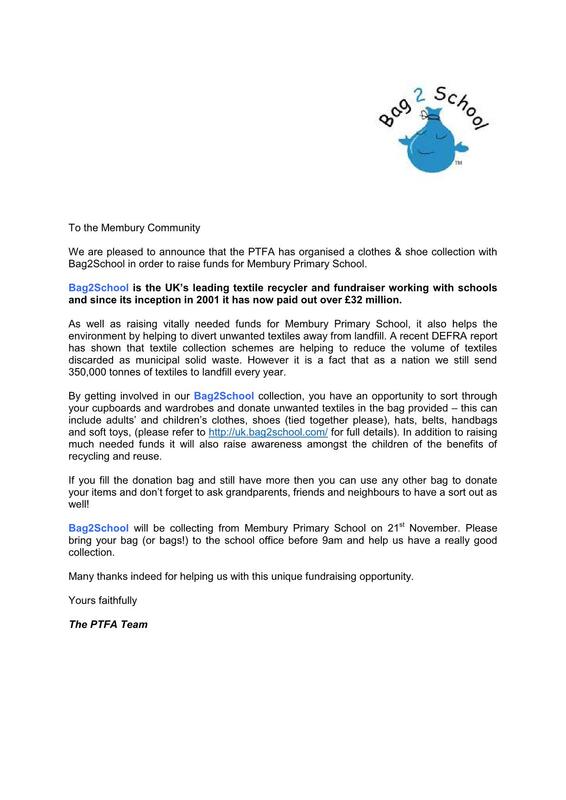 This page contains information relating to Membury Primary Academy. 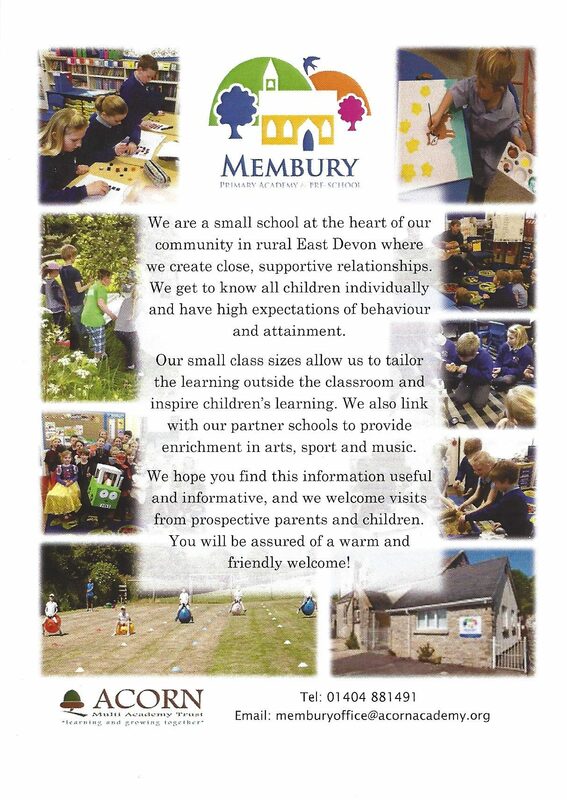 You can also visit our new Membury Primary Academy Website. Membury Primary Academy App for Smartphones. The app has the capability to report an absence, quickly view newsletters, telephone the school, view our calendar dates and get important notifications to you. We have attached a guide to help you get set up.